Classic style, classic tone and modern versatility. 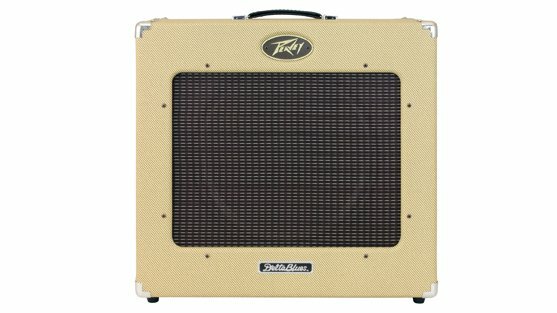 If the blues is your way of life, this is your amp. 30 classic all-tube watts are way louder than solid state and modern flexibility comes from a tremolo with speed and intensity controls, pre-and post-gain controls on the lead channel, 3-band passive EQ, a boost switch, external speaker jack, and an effects loop. Jamming or gigging, this baby can hold down your end of the sound. The all new Celestion Fullback speaker makes sure your tone is pure and loud!